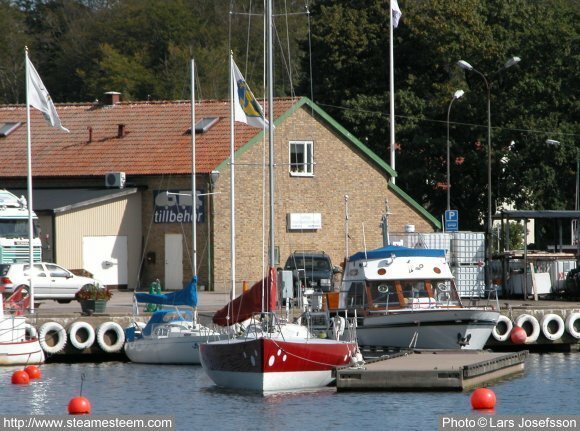 The fishing harbor of Karlshamn is an idyllic place for fishing boats and pleasure crafts, but also visitors can find enjoyment here, for example at the restaurant that specializes in fish dishes. 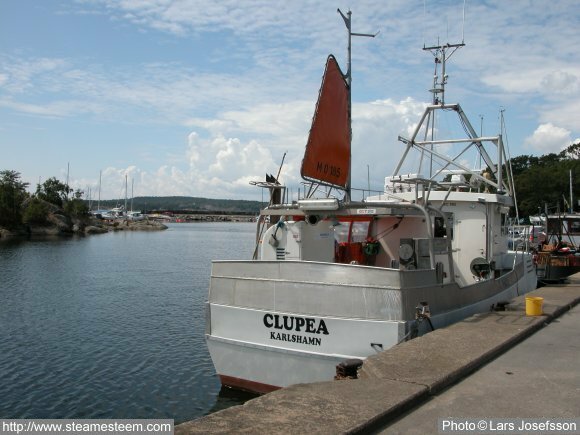 Fishing boat Clupea"Clupea Harengus" is latin for herring. Fishing is not so lively nowadays, most fishing boats are moored. Many boats in the harbor, although it is summer and very beautiful weather. Guest pier with boat shops in the background. 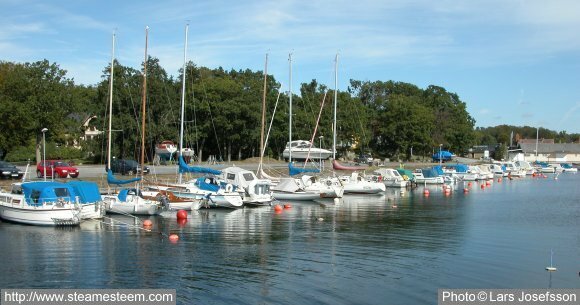 View from Karlshamn fishing harbor on a beautiful summer. 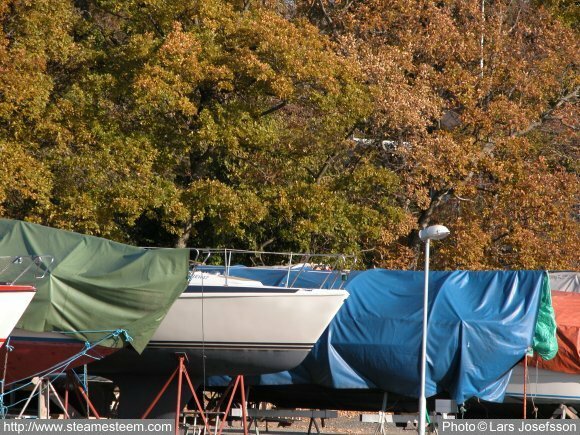 Most boats are on land for the winter. 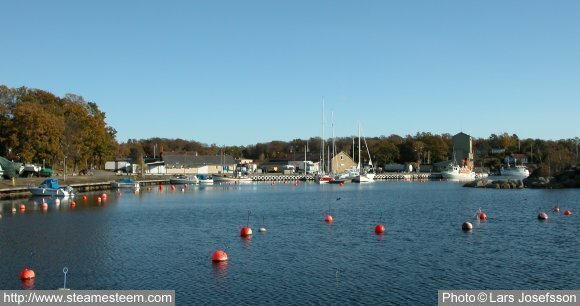 Karlshamn fishing harbor is almost empty. Washed clean and covered for the winter, recreational boats are in waiting for the next spring.